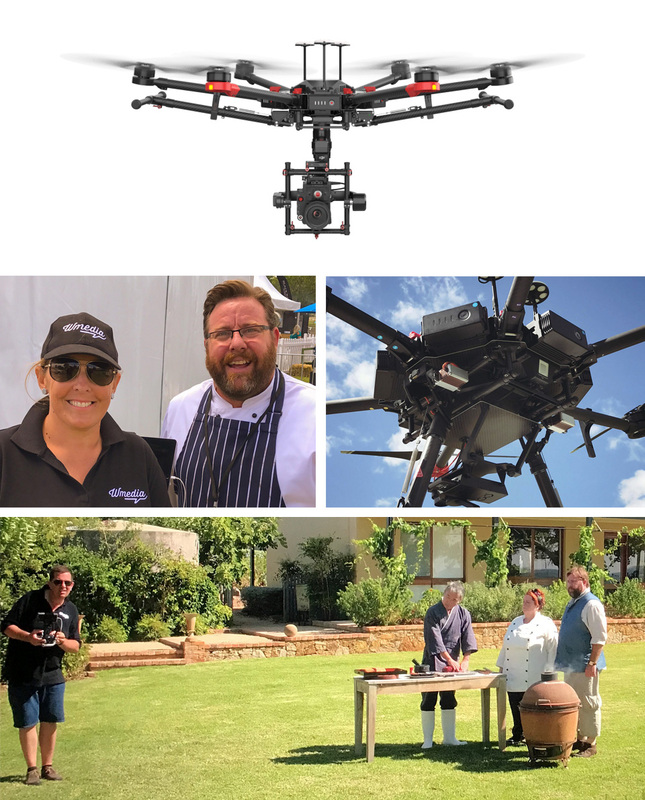 As a pioneer of the UAV market, Wmedia | Aircam have proven success across a wide range of applications. Fully integrated technology. Complete end-to-end workflow solutions. Unparalleled experience and performance. This is what sets us apart. We have been successfully operating in UAV service delivery since 2010. In that time we have combined flight hours of over 3000 hours. Our crew members are some of the most experienced and have a deep understanding of how and when to operate safely and effectively. We have well developed systems and procedures that ensure expectations, budgets and timeframes are always met. 100% Redundancy = Reliability & Safety. Always. Our processes are bound by strict standard operating procedures. Our pilots and crew are all CASA certified and undertake regular training. Our clients are varied and operate in complex environments that require significant attention to detail. We have had zero reportable incidents and accidents despite having operated hundreds of missions over the past 7 years. We take safety seriously. We have expertise in designing solutions for any shoot, big or small. The combination of our advanced technology, deep understanding of on-set workflows and our significant experience results in superb content creation every time. We Provide Advanced Aerial Cinematography Tools for the Film & Television Industry and we are experts and certified in night operations and close proximity flights. Our team comprises of experts across many different fields with a wealth of experience from operations, design and integration to data analysis.